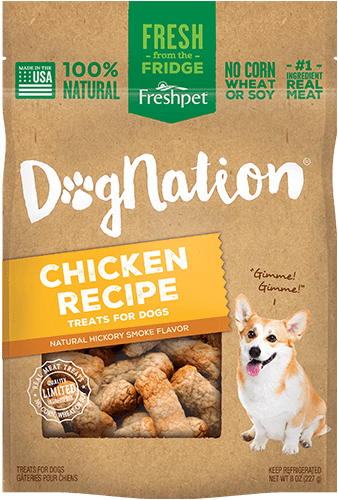 Finally, a dog food my DOG will eat! 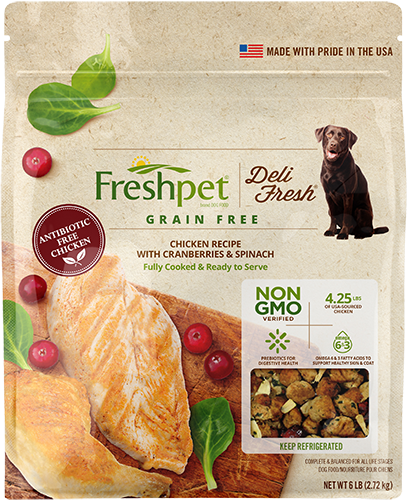 I adopted Penny a year and a half ago, and have tried EVERY dog food on the market with no success. 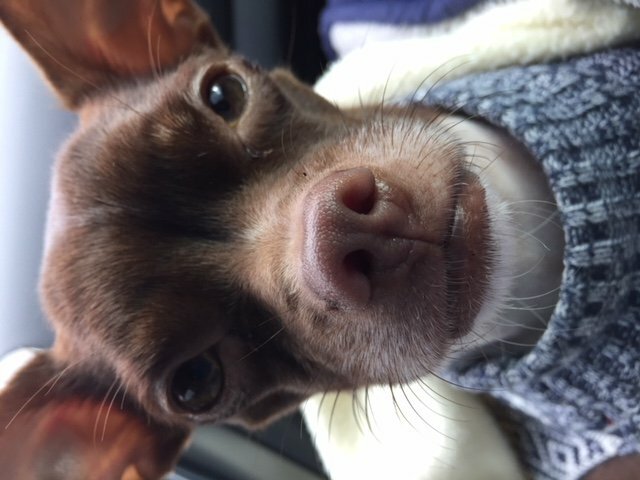 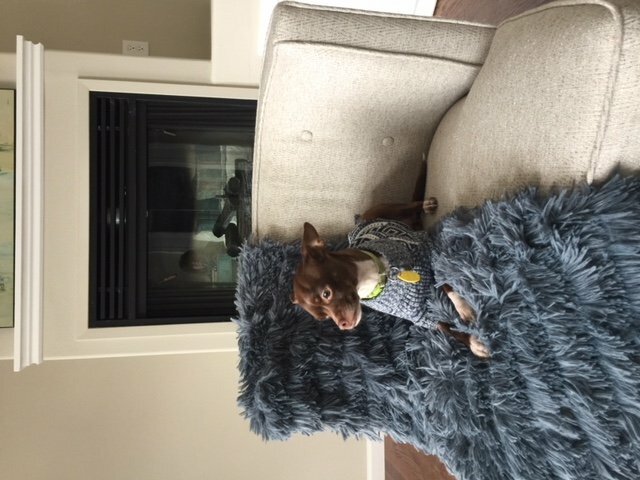 My Chihuahua would only eat hotdogs and liverwurst. 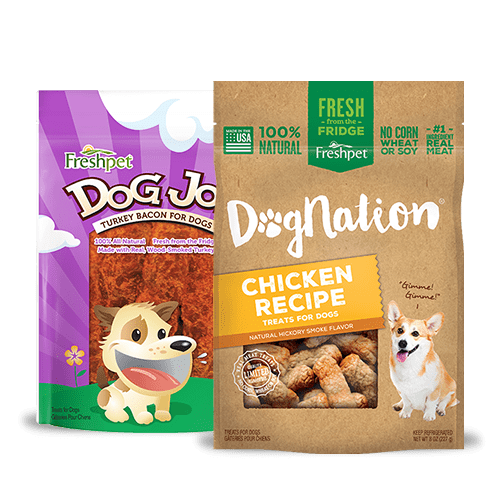 Knowing these foods were horrible for my little pup, I would occasionally withhold her favorite foods to see if I could “fast” her into eating the proper diet, but those sweet li’l brown eyes would ask me for a hotdog, and I would break down and feed her what she wanted. 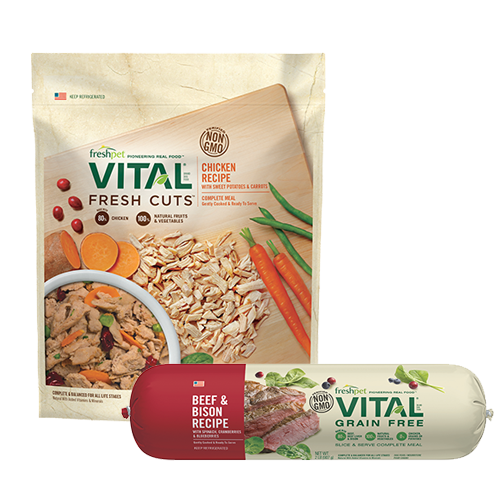 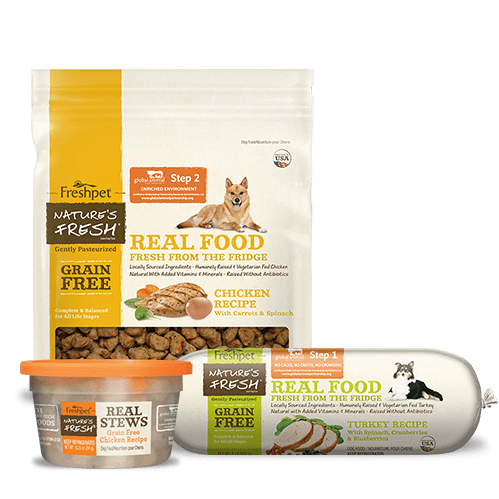 One day my husband came out of the store with this bad of dog food from the refrigerator in the dog food isle, and I said “You wasted more money on another dog food she won’t eat?” Later that night, I put some of this new food down for her, and she gobbled it up and wanted more! 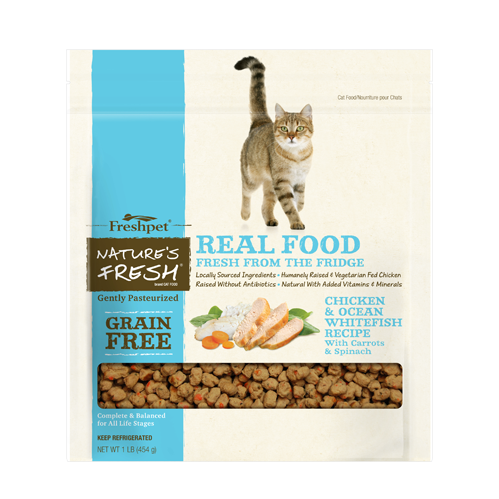 I was elated and amazed that we had finally found a DOG FOOD the dog would eat and liked! 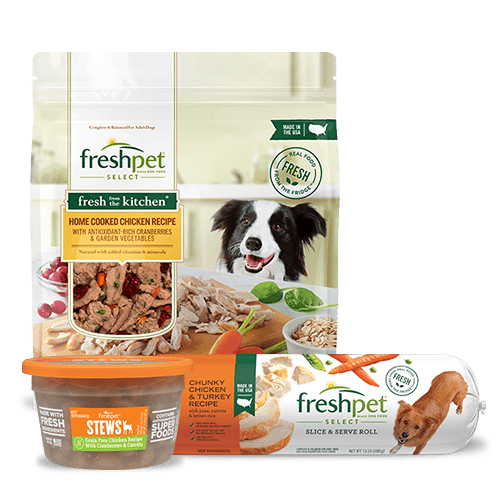 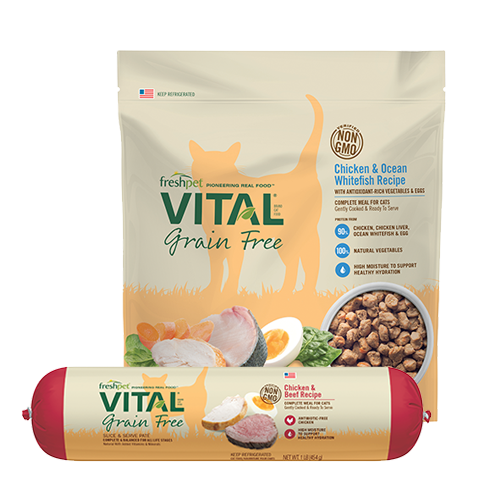 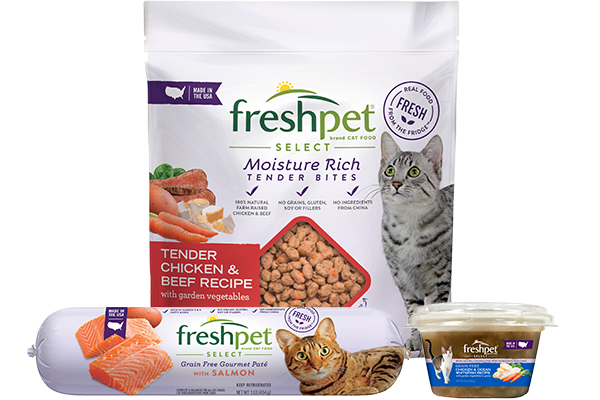 Thank you Freshpet for making the best dog food on the planet, and possibly extending my dogs life by giving her the proper nutrition she needs to maintain good health and a happy tummy! 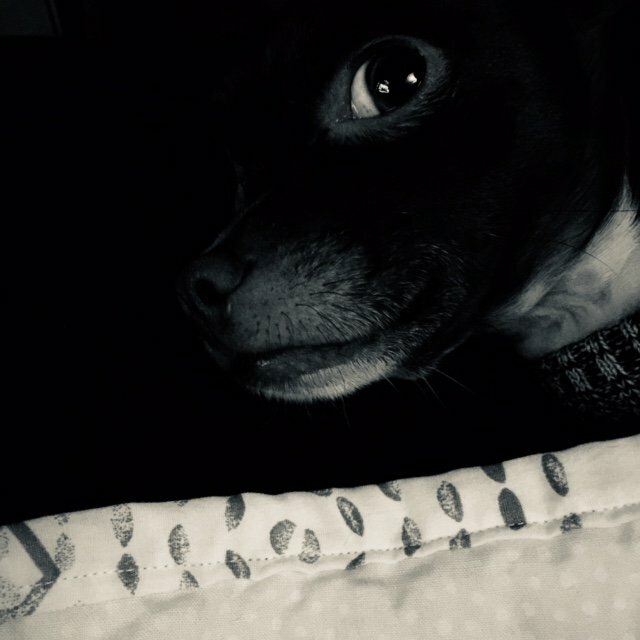 Penny and I love you!